I get the impression that Julia Margaret Cameron wanted more daughters. Although she obviously loved taking photographs of wise and learned men with beards, her ideals of beauty lay in the faces of young women. 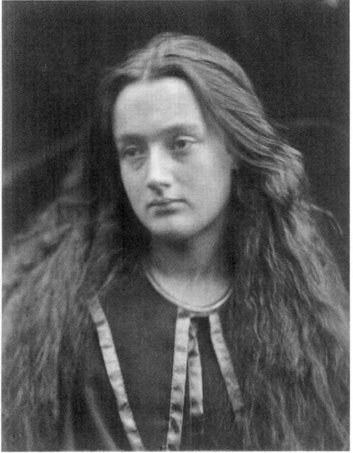 One such woman, who graced at least 21 of Julia Margaret Cameron's photographs is Annie Chinery, daughter of a Lymington doctor. The intensity expressed by Mrs Cameron to her son's wife is palpable in photos such as The Bride. Whilst it was not unusual for Cameron to take photographs of the young women in her circle at the marriage, the almost fetishistic level of interest she shows about Annie borders on the disturbing. 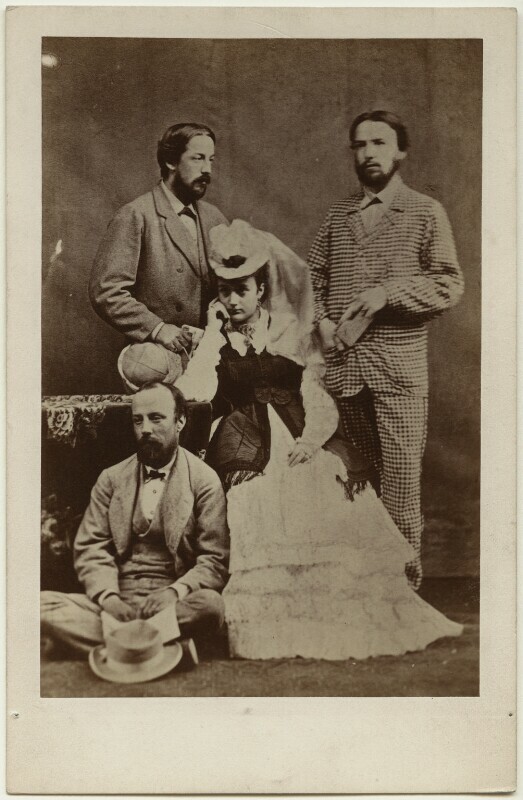 The photograph implies that it is the actual day of the wedding and if that is to be believed, Cameron made Annie pose and wait for however long it took to capture an image, whilst the poor girl was on the way to the altar. 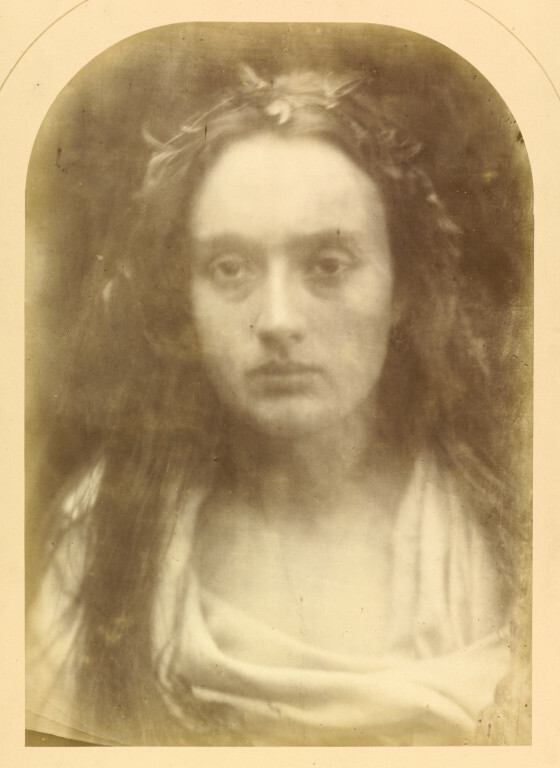 That is not to say it isn't an extraordinary image; the way that Cameron swirled the developing fluids to make the swirls of veil is inspirational, however, it begins to feel that by her very force of personality, Cameron makes Ewen's marriage about her, Julia Margaret Cameron, and how she can illustrate it. 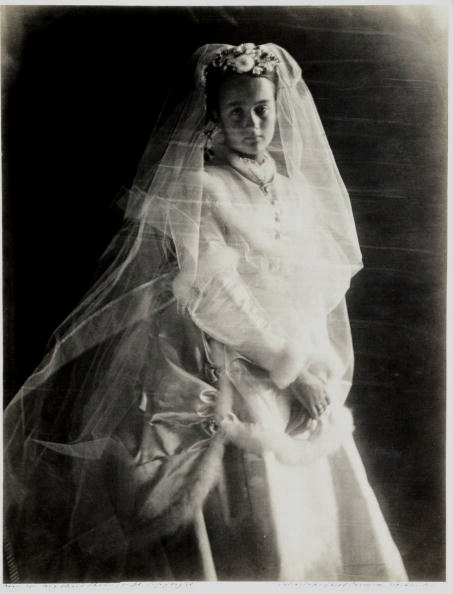 Take for example the title of this picture - 'My Ewen's Bride' suggests possession of the subject and how she relates to the photographer. Also, this 18 year old girl is 'God's gift' to the Camerons, but why? To what end? Her other children had married to none of this fanfare, but for Annie, Mrs Cameron became hyperbolic - 'Her brow is smooth and white + as you see very lofty. Her hair golden brown - so brown + yet so richly burnished with gold - her skin very fine + enamelled but decidedly dark ... a carnation rich red colour- bright hazel eyes very soft + liquid with a sweeping fringe of very dark lashes + dark eyebrows very finely chiselled nose + the most exquisite mouth (of this you can see the record) a very slender figure with roundness + embonpoint height 5 foot 7 + fairy hands and feet.' Heavens to Betsy, I sincerely hope my mother-in-law never writes anything so florrid about me, especially not anything that mentions my embonpoint, thank you very much. It is undeniable that Annie was a lovely looking girl, but Mrs Cameron's passion was not reciprocated by the frankly bemused Annie. 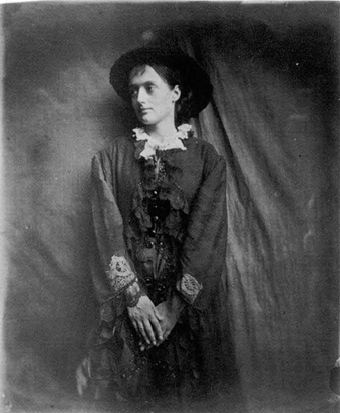 When Mrs Cameron declared that she loved Annie enough to lay down her life for her, Annie replied 'I hope Mummie that won't be required of you.' Possibly it wasn't a coincidence that as soon as Ewen and Annie were married, they moved to Ceylon. Interesting they might have been among the first people to sail down the Suez Canal which had opened shortly beforehand. When he had reached an appropriate age, Ewen had invested his money in a neighbouring coffee plantation to his parents' at Rathoongodde. The Camerons were obviously relieved that he would have company on the plantation, as Julia wrote to another of her sons - 'Every hour of every day I rejoice in the pure and happy marriage which has secured to Ewen his Treasure.' However, neither Ewen and Annie's, or Julia and Annie's relationships would remain so rosy for very long. What puzzled me when I was looking at the photographs of Annie was that she was meant to have gone off to Ceylon, yet kept appearing in photographs, right up to the end of Cameron's stay in England. It seems that the marriage was not overly successful and Annie returned to stay with her parents for long periods of time with the couple's children. 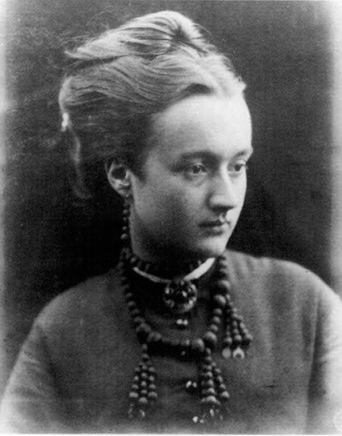 Their first child Aubrey was born in 1871, and I wondered looking at this picture of Zuleika if Annie was pregnant, hence the swathes of fabric. 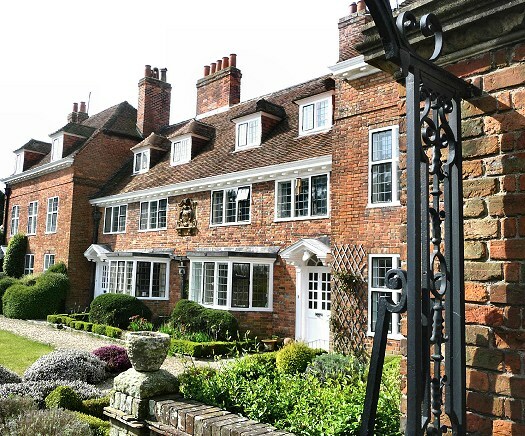 However, Aubrey died at only 2 years old whilst living at Annie's parent's house in Lymington. 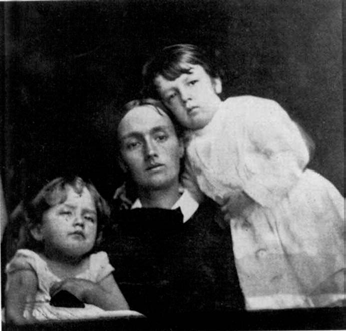 The couple's next two children, Ewen in 1873 and Julia in 1874 both had long lives, but Virginia was born and died in 1876. I wonder whose choice it was not to name any of the children after Annie? The above is traditionally dated around 1870-2, but I wondered if it was later and the children were Julia and Ewen. The little boy beside her does very much resemble her, but then it could also be a niece and nephew. Even sweet nicknames like 'Birdy' or 'Topsy' could not smooth the tense relationship between Annie and her Mother-in-Law. It must have been difficult if she was stuck between being in Ceylon with a husband she was not happy with or back with her parents, near a mother-in-law who was so overwhelming. This is one of my favourite photographs and unlike so much by Cameron to almost seem to be not hers at all. 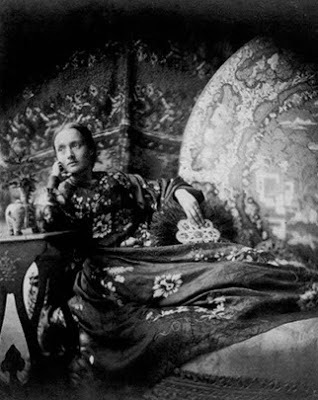 Annie in exotic silks, surrounded by finery from the East, stares impassively to the side. It strikes me as an unwitting 'bird in a gilded cage' image with 'Birdy' caught in her exotic life that doesn't make her happy. I'm not sure how much time Annie spent at the plantations when the Camerons finally moved back in 1875, certainly by 1881 census, she was back in Lymington with little Ewen and Julia, her two surviving children. The coffee plantations did not florish for Ewen and he found himself diversifying into the armed forces. In 1882 he moved from Lieutenant in the Royal Engineers to Captain, but while stationed in Quetta Beluchistan in India he fell victim to Cholera and died on 28th June 1885. He was 41. The probate took until 1908 to be sorted out but Annie seems to have had her own money, mercifully. By 1891, she and her son Ewen are living in Kensington, Ewen having started a job as a bank clerk. Little Julia is away at school in Wiltshire. 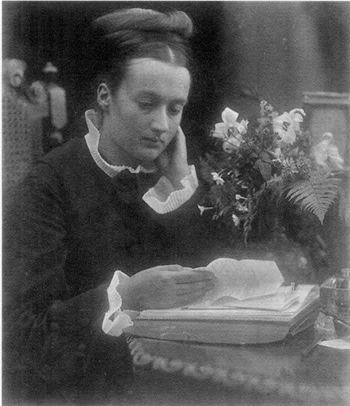 Annie remained active socially, attending charity events and good works such as a 1893 meeting for 'Female Education in India', for which I had high hopes until I realised the subtitle was 'and Other Heathen Countries'. It was one of those Victorian missions to not so much educate the 'heathen' (a word they use a lot) and the 'Hindoo' (again, used a lot with the word 'heathen' often attached) but more about giving them Bibles, whether they wanted them or not. 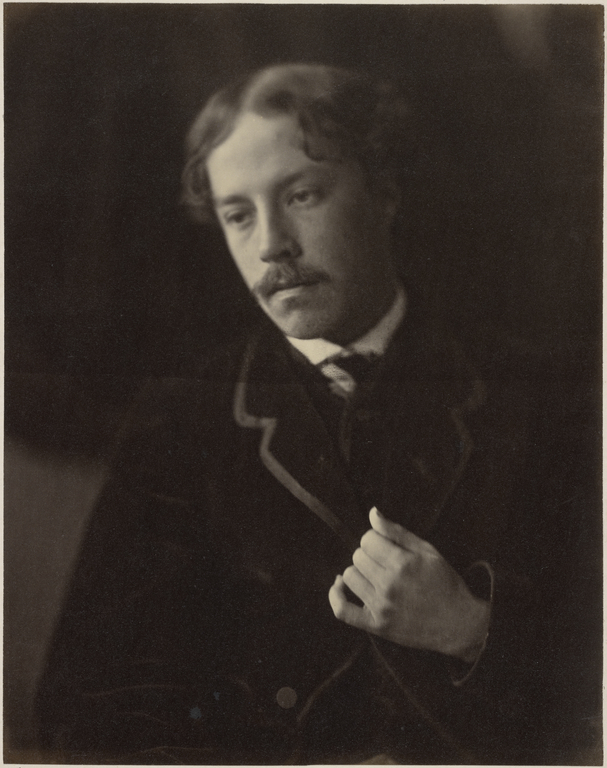 Annie found love for a second time in her marriage to the Dean of Worcester, Robert William Forrest. He had been married before and had children, much like Annie. 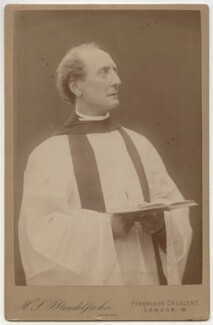 His wife, Isabella, had died in 1903, but in August 1905 he married Annie at her local church in Knightsbridge. Interestingly, a month later there appeared a child, Denys Mostyn Forrest, but seeing as Annie was over 50 at this point, I'm guessing Denys was adopted. Unfortunately her second marriage was not a long one and the Dean of Worcester died only three years into the marriage. Annie and her daughter went back to Lymington, Denys went to boarding school and Ewen, following family traditions, went out into the Empire to find his fortune. 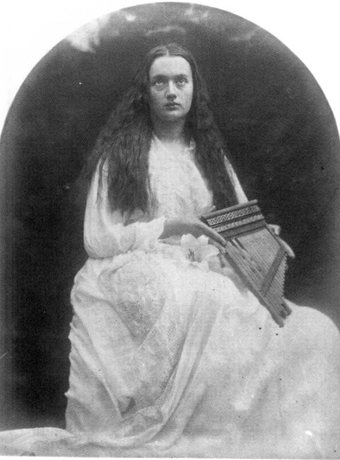 Annie died in 1925 in Lymington, aged 74. 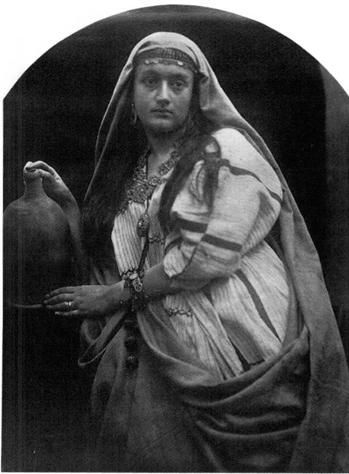 For all her travelling and troubles, she had ended up not far from where she had been born.